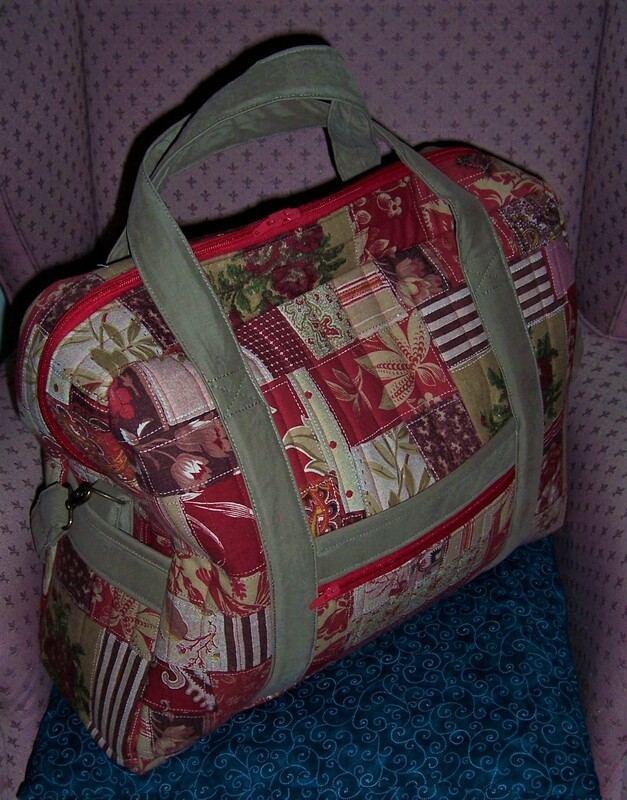 The Ultimate Travel Bag – Nearly Finished! Phew! 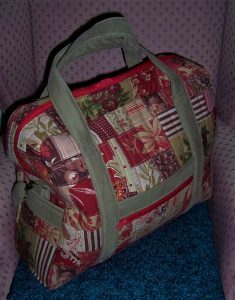 I had intended to take photographs as I worked may way through the construction of this bag which I have to say has been a labour of ‘love/hate’! However, the desire to get on and stitch through to the next stage meant that I totally forgot to take a breath – and a photo. The process of construction is complicated but as with all Annie Unrein’s projects, the instructions both written and video are comprehensive and do help to make up this project. There were a few hiccups along the way – nothing to do with the way of the instructions or the project itself – much more to do with my desire to change the sizing and also to use materials that were to hand rather than the correct products as per the materials list. 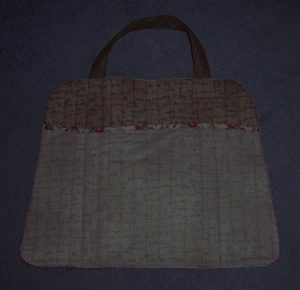 But the bag is almost complete – I could use it as it is now but there are a few things that still need to be addressed. 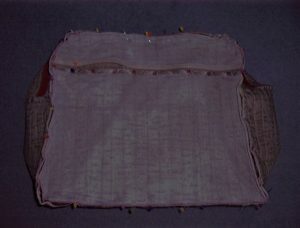 Firstly I have not bound the inside seams. 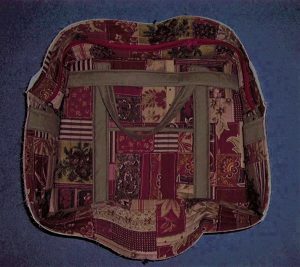 This is not earth-shattering and I will definitely be hand stitching a binding to the internal seams once I return from my trip but for now it would be another time-consuming activity for which I simply do not have time. Secondly, at time of writing I have not made the pad for the carrying strap. 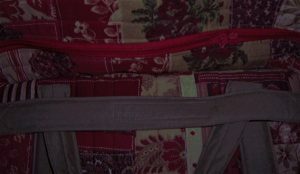 I will sit down and make that tomorrow afternoon as I feel that it is an essential part of the carrying strap. 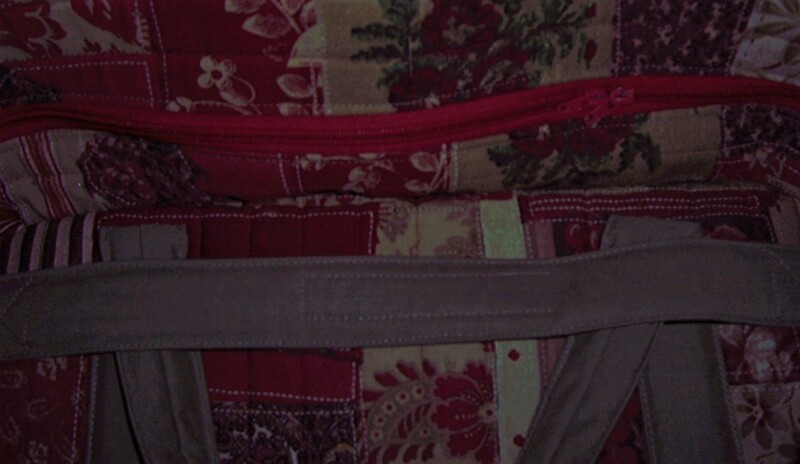 Thirdly, because I used a thick heavyweight drill fabric for the straps and they are filled with cotton webbing, my machine really struggled to stitch the carrying strap ends. I have brass rivets and plan to install them before I leave. 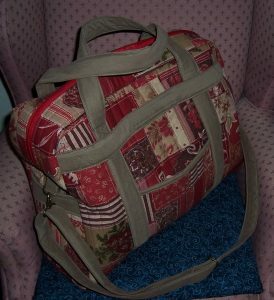 If not, I shall just have to be careful with weight distribution and hope that my stitching holds up. The bag is made in sections. 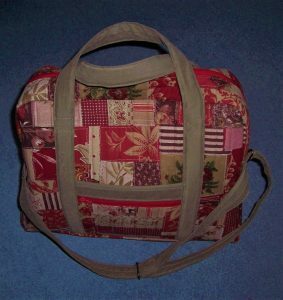 This is great as the front,back and side panels are constructed with their pockets both inside and out before the bag is put together. 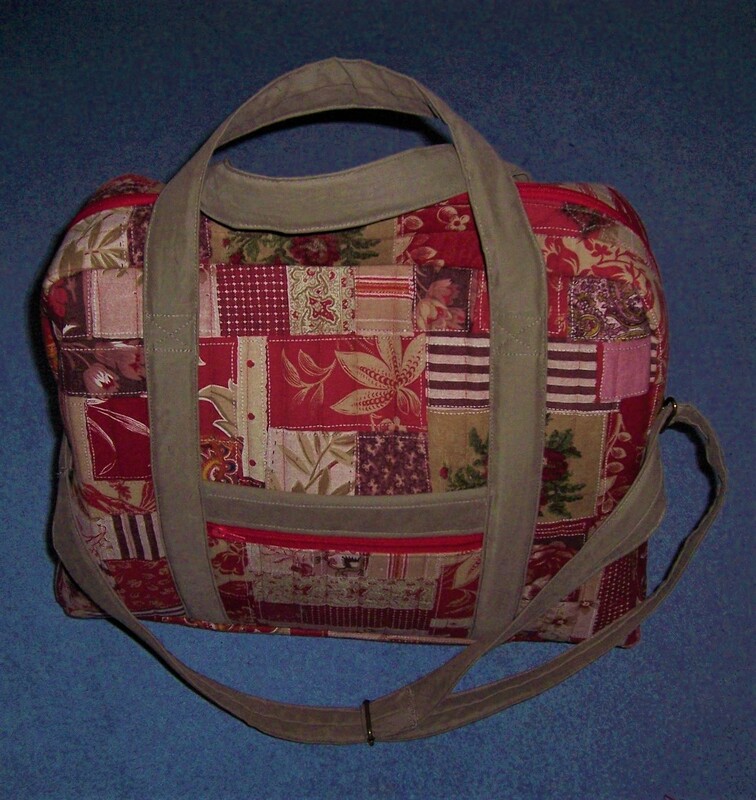 The straps and handles are reinforced by the insertion of webbing. I have not used this method before, hence my use of the incorrect webbing. 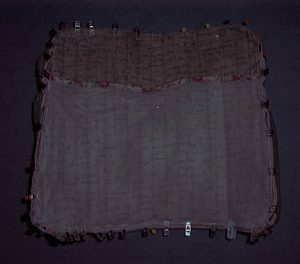 I will certainly use this method again in the future and have already ordered the nylon webbing to use in other bag handles and straps. 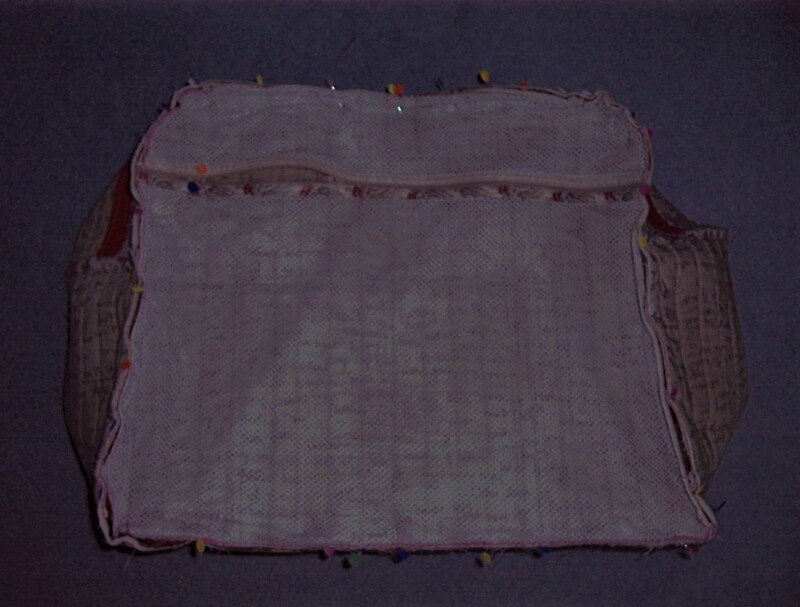 The use of Bosal ® wadding helps to make the bag stand upright. 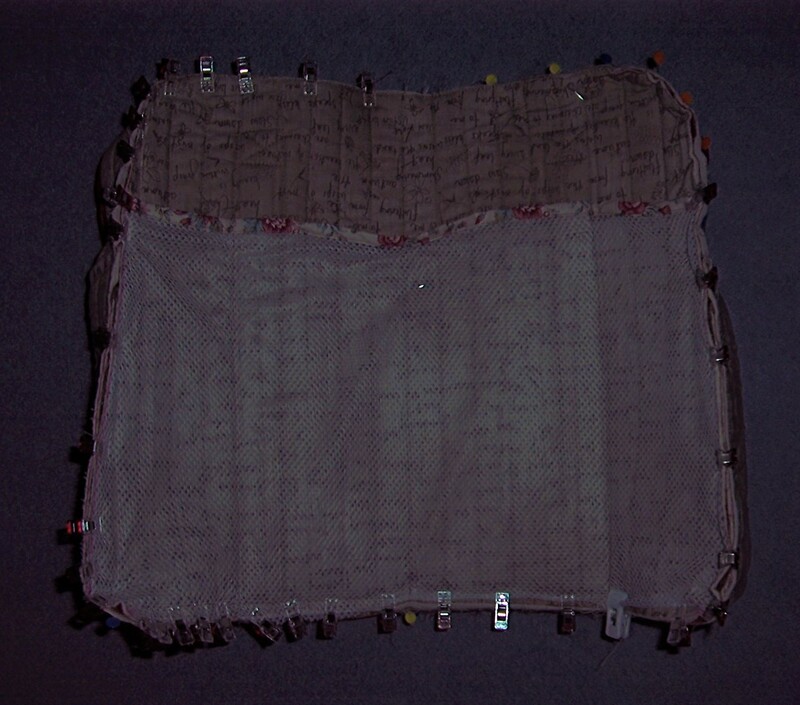 Additional stitching helps to compress the foam and makes it easier to stitch the component parts together. Below a few more photographs that I did remember to take during the final stages of construction. 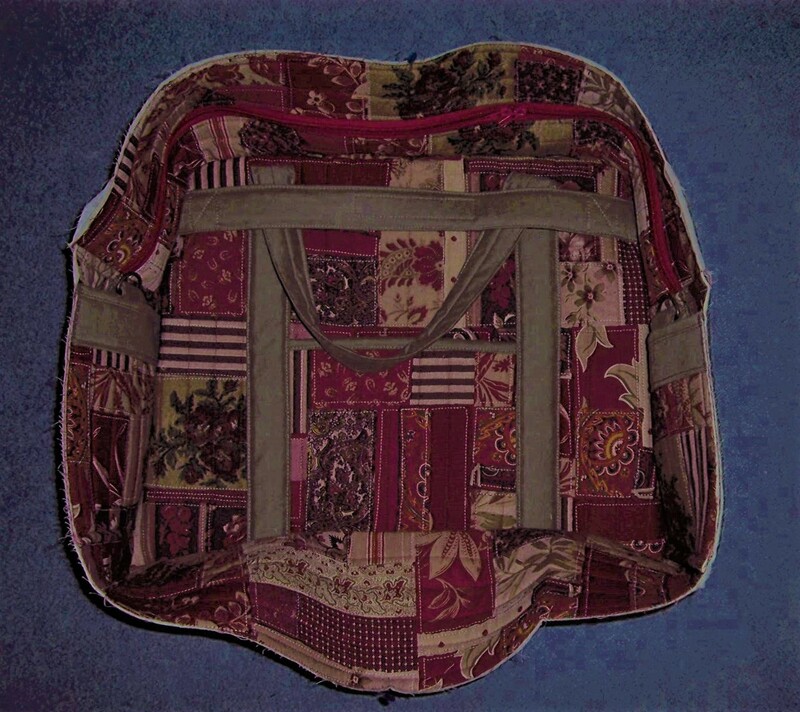 The bag measures 49 cms across x 38 cms high x 17 cms deep at its widest part and weighs in at just 800 grams. Thus I have achieved the objective which was to make a bag that fit within the dimensions quoted by the Airline and weighs considerably less than the carry-on bag that I almost purchased from Antler. Construction of the bag was a steep learning curve. 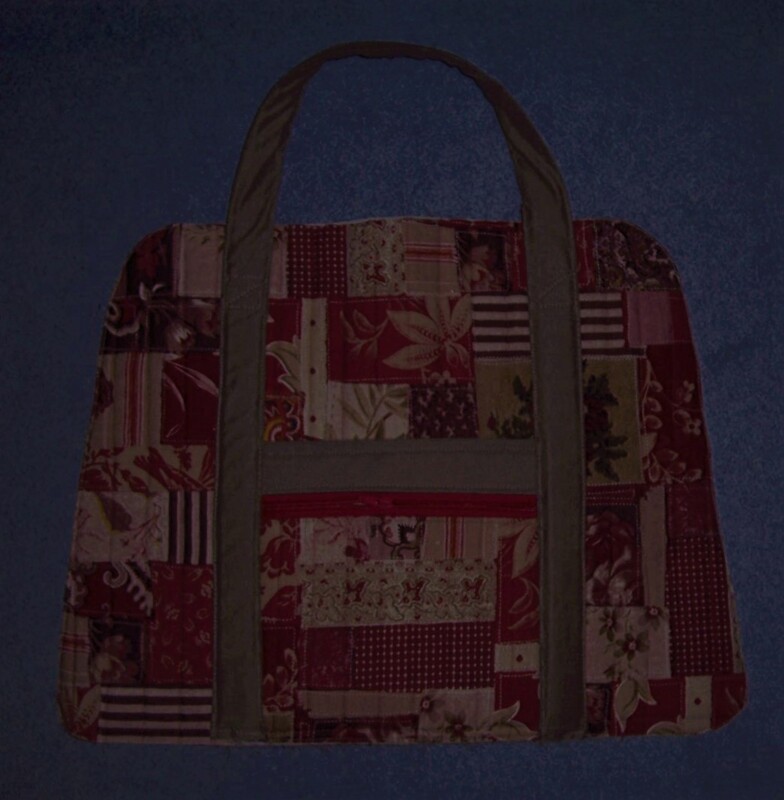 I love the end result but don’t think that I will be making another anytime soon.